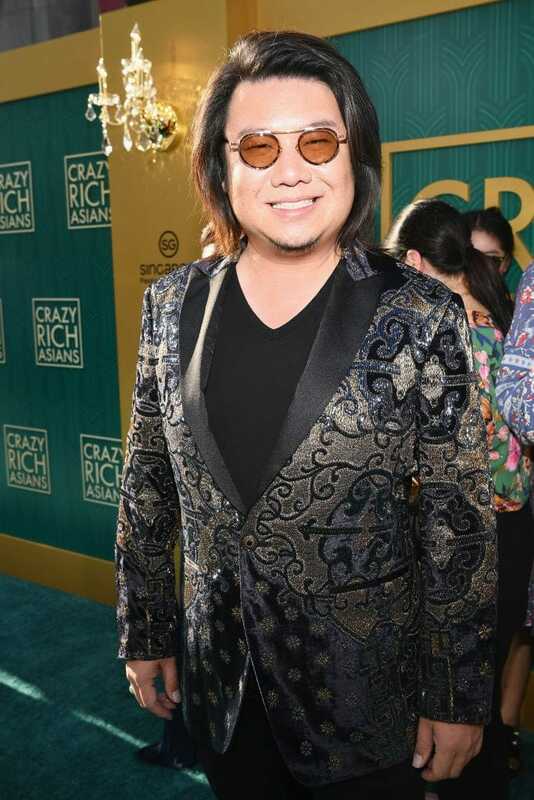 The author of Crazy Rich Asians is Kevin Kwan. He said that the movie (based on the first book) is actually loosely based on his own life in Singapore. We are choosing to believe him considering it is his life’s work. Anyway, Kevin made a very small cameo appearance in the film. It was so short that you probably missed it if you did not know what he looks like. How very Twilight of him (the Twilight Saga author was in many of the films as well). Rumors about the film being made were swirling before confirmation of it came out. As soon as the film was officially announced as going into pre-production, fashion designers around the world came clamoring to the costume designer of the film in order to have their clothes in the film. 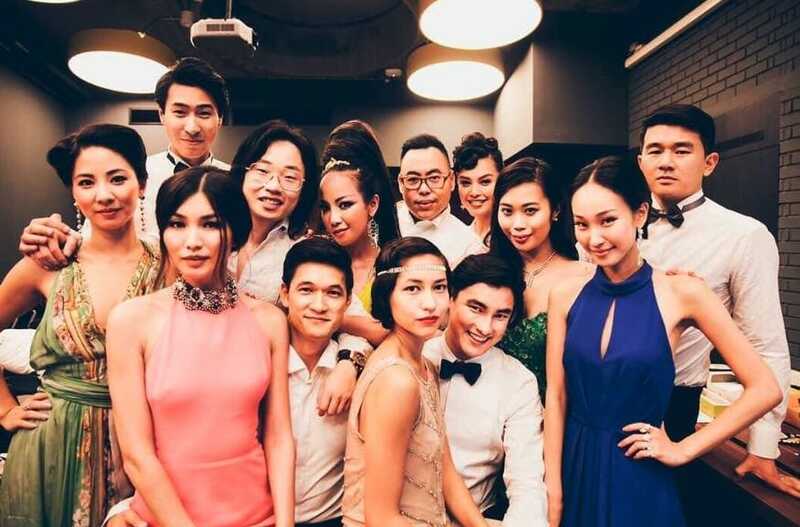 When it comes to Crazy Rich Asians, designers knew they wanted their name associated with everything this film had to offer. Some of the biggest names in fashion got their designs in the film, we will go into more detail in a bit. The stars of the film are so close, in fact, that they all have a WhatsApp group chat together to keep in touch. Since the film has wrapped up production, all the stars went their separate ways and on to other projects. However, they remained close and still see each other when they are in the same town. Until they meet up in person, though, they share their lives by way of chatting whenever possible. How sweet! 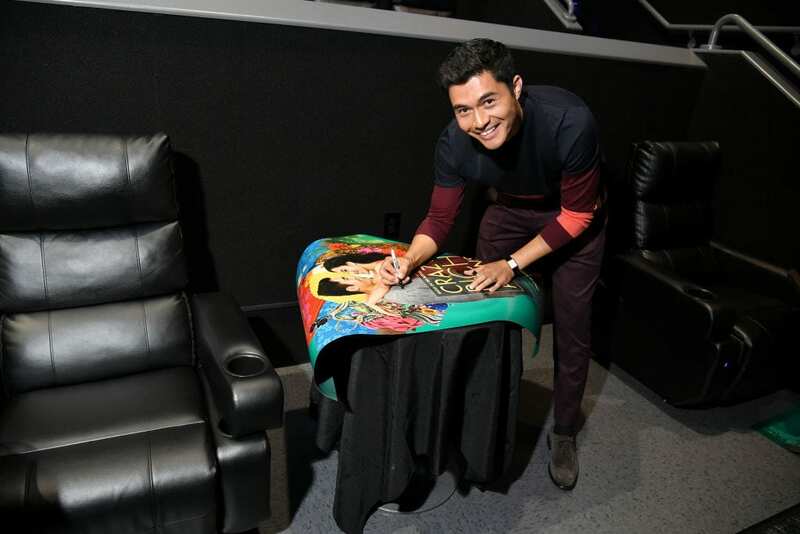 CRA was Henry Golding’s first film! 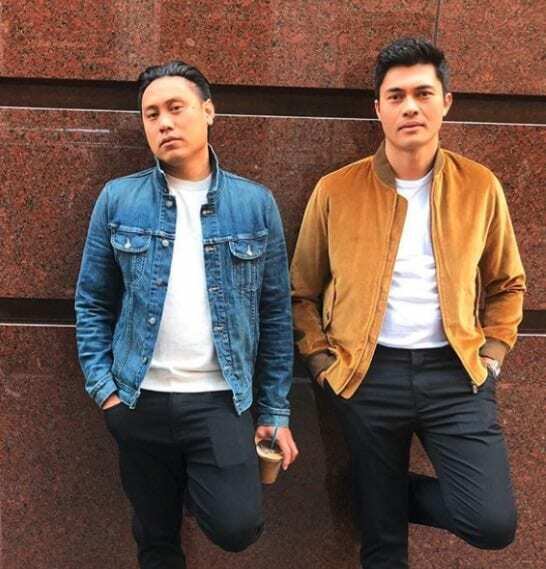 The leading role of Nick Young in the film was given to unknown Henry Golding. This was Henry’s very first film role! The closest Henry got to fame was his hosting a BBC television show called The Travel Show in 2014. Henry is half Malaysian and half English. He is very connected to his Malaysian roots and even filmed his right of passage through the wild side of Borneo for a television special. Since filming Crazy Rich Asians, Henry has been in three other films that are set to come out in 2019. He also co-starred in A Simple Favor, alongside Anna Kendrick and Blake Lively. Henry did not feel like he was good enough or famous enough to play the role of Nick Young. He turned down the possibility of an audition several times before finally being convinced to give it a shot. We are very happy that he did since the movie would not be the same without him. This film has already changed his life immensely. We are certain that this is just the beginning for him and his career. Director, Jon M. Chu actually heard about Henry from an accountant friend of his, Lisa-Kim Ling Kuan. The accountant saw Henry on the travel show he was hosting back in 2014 for the BBC and alerted Chu to him. Chu then proceeded to follow Henry on Instagram and essentially follow his every move until he decided to offer him the chance to audition for the film. Henry did not know what to make of the fact that Chu was following him. Actress Michelle Yeoh is known for her roles in the James Bond film, Tomorrow Never Dies, and the action-packed Crouching Tiger, Hidden Dragon. Over the years, she has amassed quite a jewelry collection for herself. 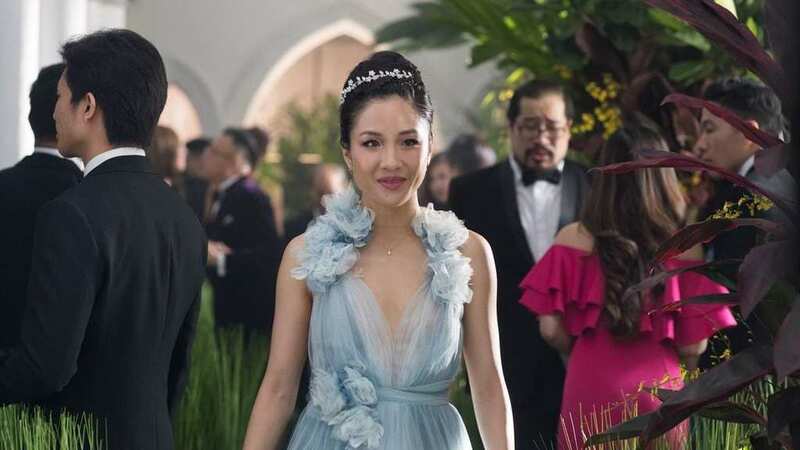 During the filming of Crazy Rich Asians, Michelle actually loaned the production some of her massive jewels in order to really have the full effect of the rich part of the film’s title. Michelle plays the role of Nick’s mother, so she must be dripping in her finest. 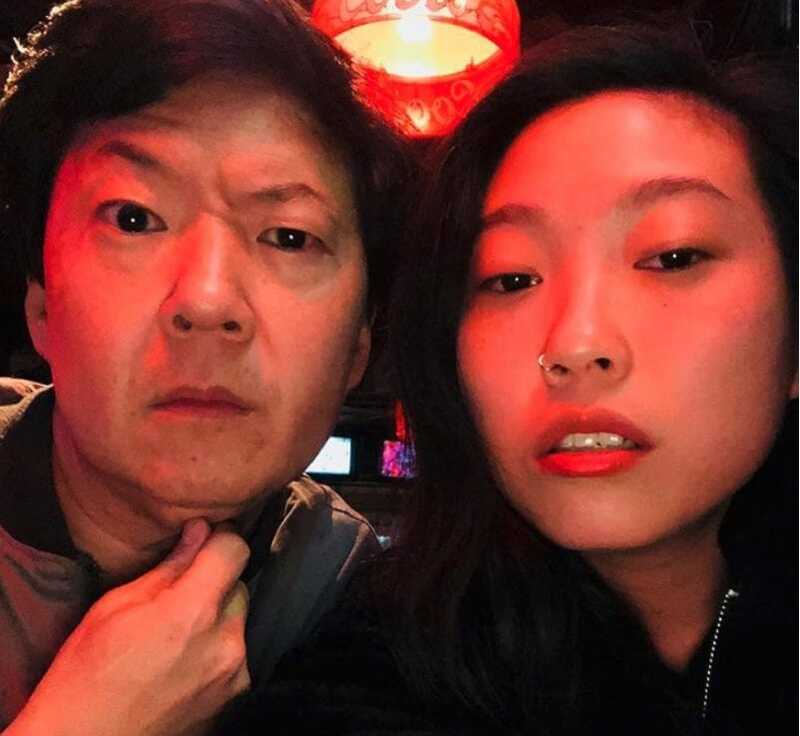 Awkwafina, who in real life is also a rapper and television personality, did such an amazing job in the role of Peik Lin – not that anyone is surprised because she’s hilarious and insanely talented. Her comedic chops really shone through in this film and we were very glad to be introduced to her! After filming, she did say that she wanted to steal the wig she wore in the film to complete her character. We wonder if she actually took it in the end or not. During the first night in Kuala Lumpur, the cast got together to have a dumpling-making extravaganza. The reason for the party was twofold. 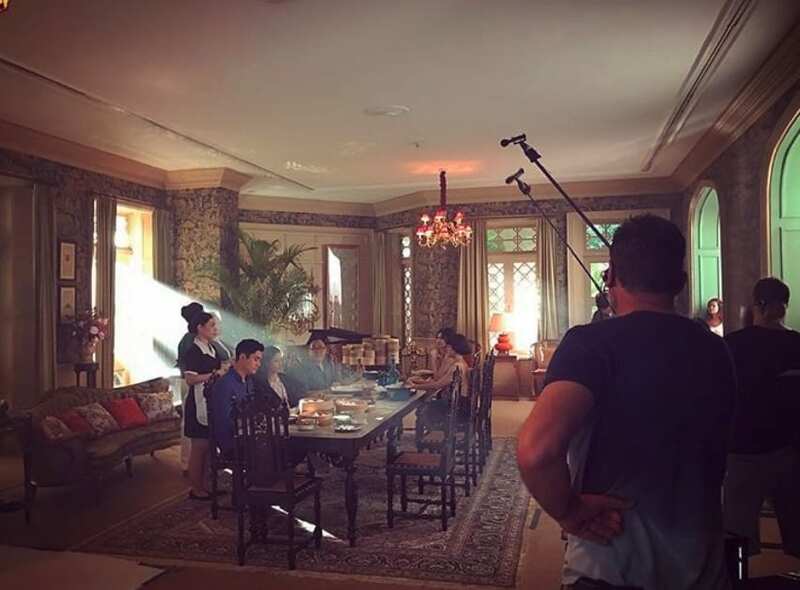 First, the director wanted the cast to get to know one another considering they were going to be working together very closely, but secondly, he wanted the cast to learn how to make the dumplings as it was part of a scene within the film and they needed to sharpen their skills. 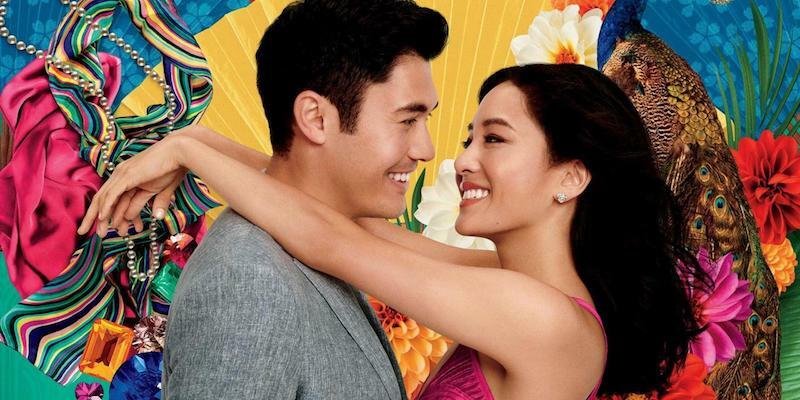 As we mentioned earlier, this film, which is based on a book by Kevin Kwan, is said to be based on his own life. As such, it is said that the wedding scene in the film was actually inspired by his very own wedding. All we have to say on the subject is that it is quite impressive that he was able to have a wedding as lavish as the one in the film, or even half as lavish. Perhaps the real secret we should be discussing is who Kevin Kwan’s family is and how much they’re worth! The fashion design game was very strong in this film, as we mentioned earlier. There were many scenes and many wardrobe changes, but none quite like Rachel’s dress that she wore to a wedding. This dress was designed by none other than Marchesa and was a show stopper moment in the film. The light blue dress draped beautifully over Constance Wu, the actress who played the role of Rachel. This is something Constance would definitely wear on the red carpet if we did not know any better. As with many writers, they go through a period of darkness. 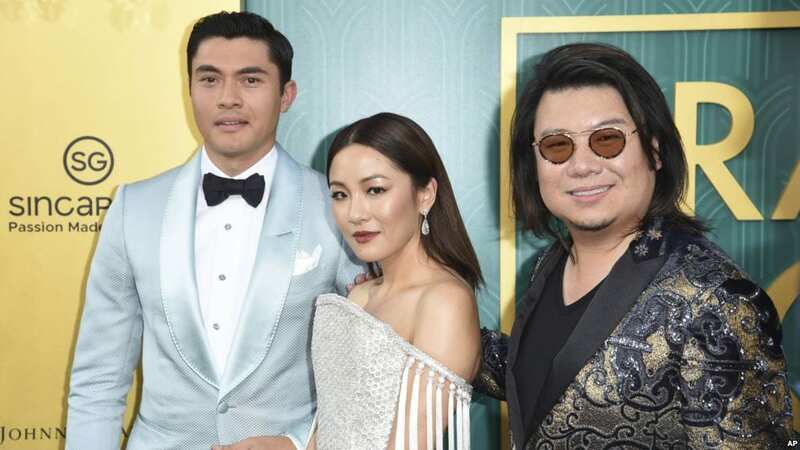 Kevin Kwan was no exception and stated that when he was writing Crazy Rich Asians, he was experiencing a rough patch. So much so that he had a post-it note on his computer with the word ‘joy’ on it to remind him of the possibility and what could happen to his life with the right series of events, like writing a best-selling novel that eventually turns into a film. In 2016, Henry married his love, Liv Lo. Liv is a yoga instructor and television presenter. 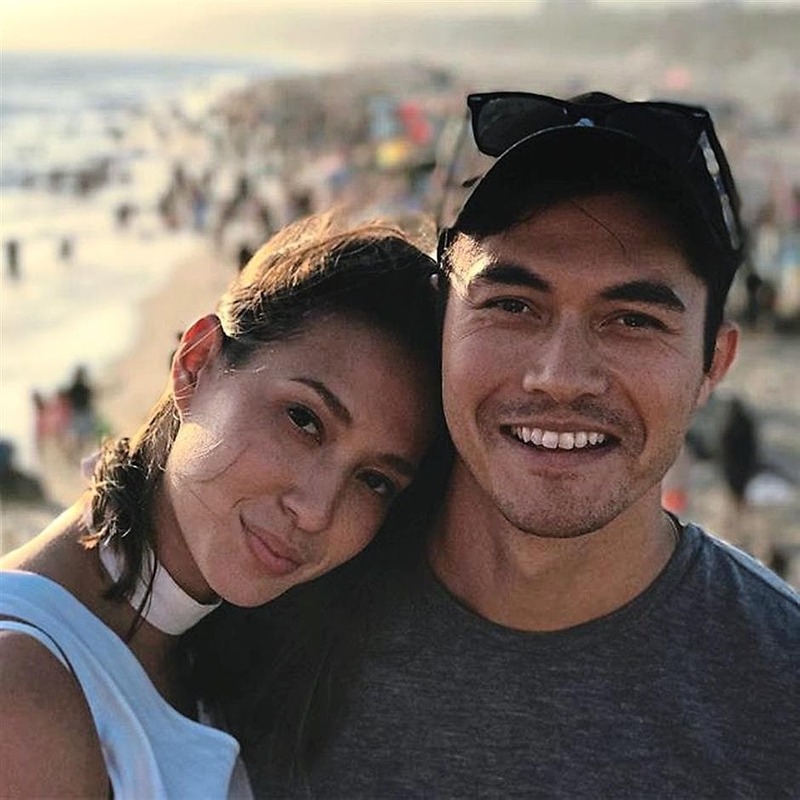 Ever the understanding wife, Liv was cool when Henry had to cut their honeymoon short in order to make a screen call – the studio asked him to fly out while he was on his honeymoon in order to move forward with the film. The screen test was with costar Constance Wu, the other half in the film. Lucky for Henry, his other half in real life was as supportive as ever. Things might have ended differently otherwise. You know you have made it when your grandmother loved your work! When Awkwafina showed her grandmother the trailer for Crazy Rich Asians, she not only loved what she saw but she said that she thought that Awkwafina’s true personality shone through. She told her granddaughter that she saw her on screen and not her character, which is basically the greatest compliment ever. Now to find out what she thought of the movie as a whole! 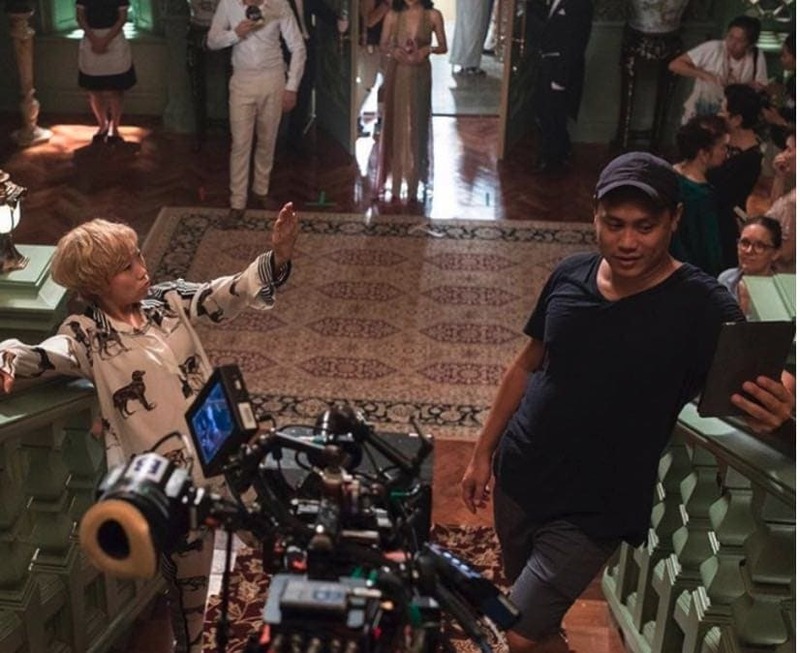 Jon Chu knew that his movie was going to be a success, and an emotional one at that. What he did not anticipate was the massive wave of fans talking about how this movie had touched them on a personal level. This is every artist’s dream. He said that as he was creating the film he was overcome with emotion and wept much of the time. He said it was a cathartic experience to make this film. 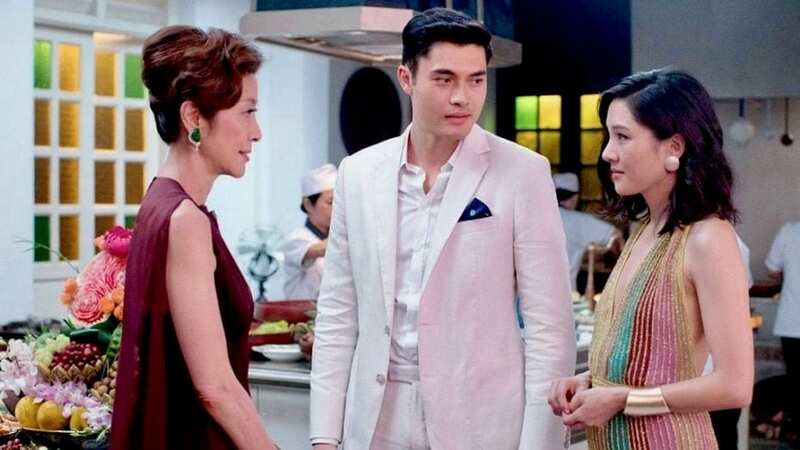 There was a full-on bidding war for the rights of Crazy Rich Asians. Netflix offered Kwan and the production team a three-picture deal that was worth a lot of money. However, Kwan decided to turn it down as he wanted the film to have a theater release and not a television one. He knew what he had in his hands. The film rights ended up going to Warner Brothers, and the rest is history. They did an incredible job, that’s for sure. The costume designer of the film, Mary Vogt, actually created her very own pieces for the film. 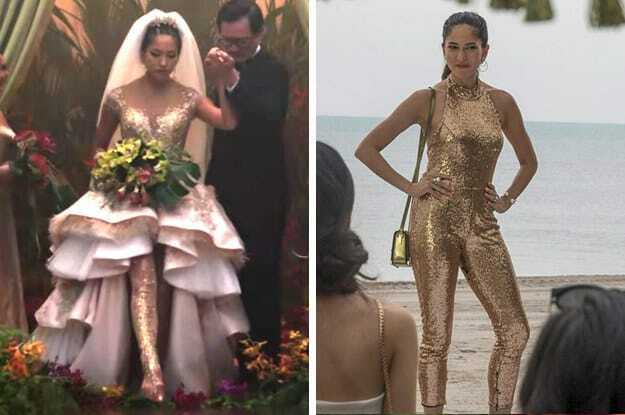 Mary designed both Araminta’s gold jumpsuit that was worn on her bachelorette weekend, as well as her gold wedding dress. The gold everywhere was such a beautiful idea considering it represented the sheer wealth that the family was essentially drenched in, as well as just being breathtaking to look at. It certainly caught the eye of many. The two scriptwriters of the film, Peter Chiarelli and Adele Lim, worked from two different locations when they were writing the script for the film. In order to make sure that everything was going according to plan and that the script had a flow to it that it needs, they sent it back and forth between one another and made necessary edits as they went along. That seems like an awful lot of work, but they obviously pulled it off. The Mahjong scene in the film was not in the book. 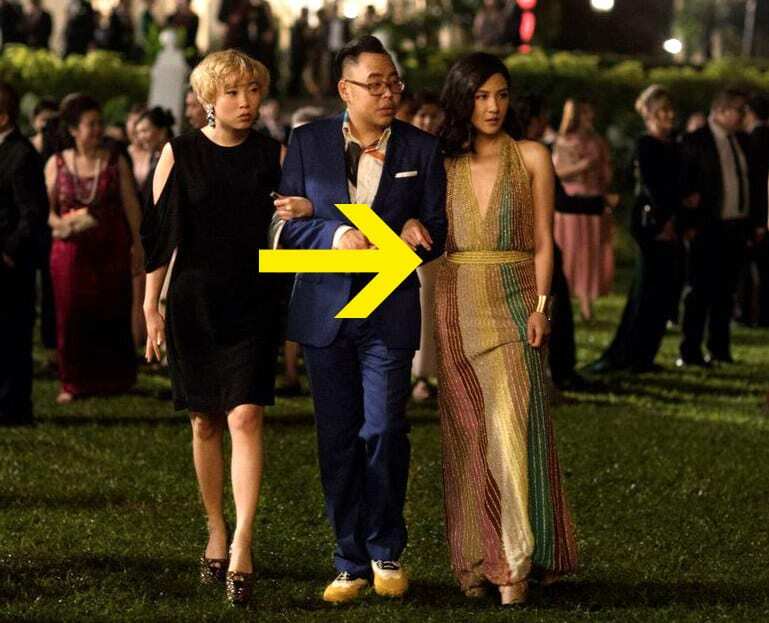 The reason for its spot in the film was to honor the 1993 film The Joy Luck Club. The two have the commonality of being an all-Asian cast, something that is actually rather rare in Hollywood. 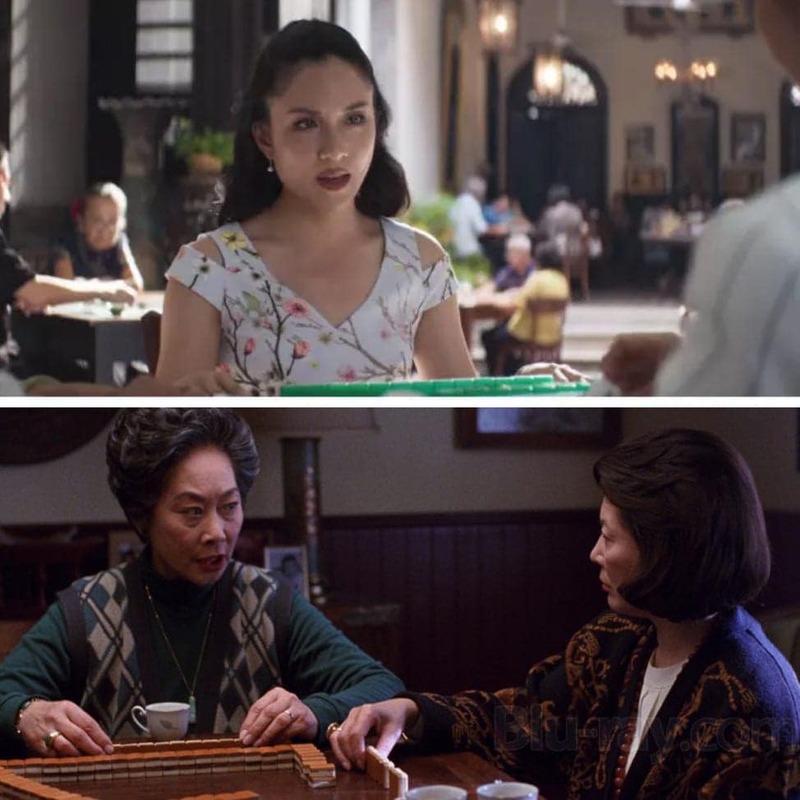 The homage to The Joy Luck Club is also to shed some light on the fact that these types of films are a rarity when they should not necessarily be. Imagine how much more amazing the film industry would be if they made more movies such as CRA. Comedian and actor Ken Jeong plays the role of Wye Mun, Peik Lin’s super-rich father. The two may play father and daughter on screen, but off screen, they hit it off immensely. The two were using the others comedic chops to feed off one another and had quite the short-hand off-screen. Awkwafina is a character herself so meeting Ken was a real treat for her (and for us!). They worked very well together on-screen, despite it being less comedic and more dramatic. Remember when we said that top designers were working hard to be a part of this film? Well, Missoni is no exception. The design house wanted to make sure that they had their day in the sun and got their wish when the main character, Rachel, wore a Missoni masterpiece in the party scene. This is the dress that Peik Lin loans Rachel since she did not have anything up to par of her own for the party. Leave it to Singapore to have incredible structures that seem to be a work of fiction (and green screen) but to actually be a real thing. The three-towered hotel in the film is, in fact, a real place. 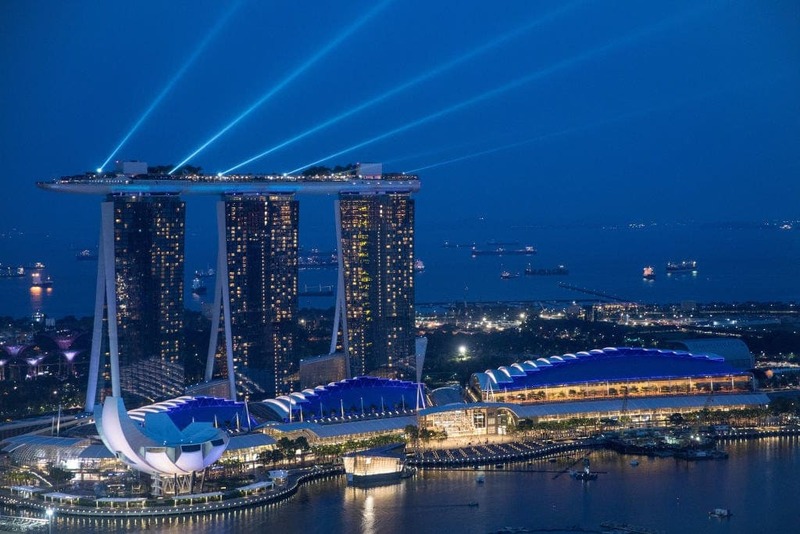 The Marina Bay Sands is the hotel in question and is one of the most mind-blowing structures in Singapore. The hotel has the largest infinity pool in the world, overlooking the sprawling city and offering views that rival most towers. Much like the rest of the structures appearing in the film, the hotel shows off the exquisite architecture in Singapore. The anticipation for this film was the real deal. When the trailer came out, a whopping one million people viewed it in just three days time. That is a whole lot of views in case you were wondering. This was an indication as to how success the film would later be, and it sure did not let down. The film has made $188 million worldwide as of September 2018. The global revenue is sure to climb, not to mention if another movie in the series comes out. Needless to say, our fingers are crossed!